This happens all too often. Some patients, frustrated with this kind of advice and suggested course of treatment, seek alternative measures for themselves. Regenerative medicine options, including Platelet Rich Plasma (PRP) and Stem Cell Therapy, offer an exciting alternative to invasive surgical intervention. 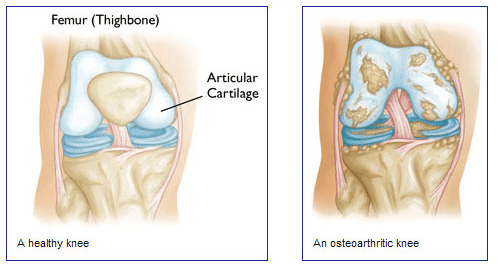 Many patients have come to Dennis M. Lox, MD, searching for exactly this kind of surgical and knee replacement alternative. 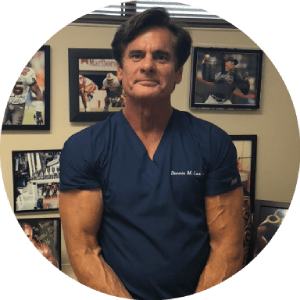 Dr. Lox provides leading-edge regenerative medicine options such as Platelet Rich Plasma (PRP) and Stem Cell Therapy as a means of avoiding surgery and preserving future options. And while many have called it their “first resort” as an alternative to knee surgery, it has ended up being a “last resort” because it has been the only treatment they have needed. Many patients are so completely satisfied with their results from Dr. Lox's approach and treatments that surgery is no longer even a consideration. Explore your options, find out more information today.